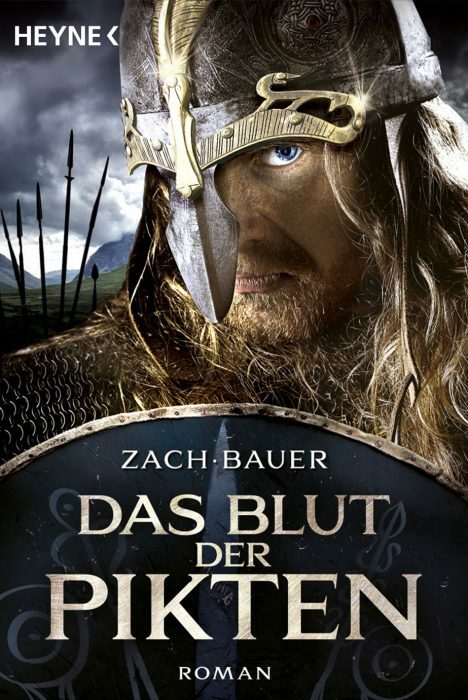 Zach/Bauer wrote the screenplay for the historical Action-Movie “Northmen: A Viking Saga”. 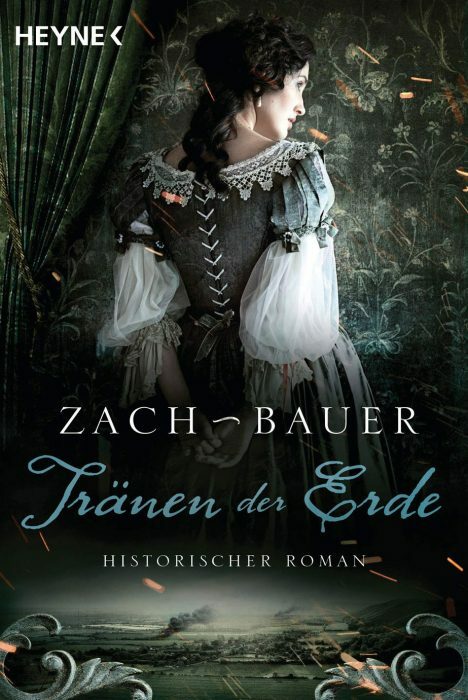 The film is co-produced by Elite Filmproduktion AG, Two Oceans Productions and Jumping Horse Film and directed by Claudio Fäh (Hollow Man 2, Sniper Reloaded). Ryan Kwanten (True Blood), Tom Hopper (Knights of Badassdom, Black Sails, Merlin), Charlie Murphy (Philomena, The Village) and Ed Skrein (The Sweeney, III Manors, Game of Thrones) have joined the cast of epic adventure, Ken Duken (Das Adlon, Inglourious Basterds), Anatol Taubmann (Quantum of Solace, The Tudors) and James Norton (Rush, Belle) also star. “Northmen: A Viking Saga”was shot in September 2013 and was sold worldwide in over 50 countries. 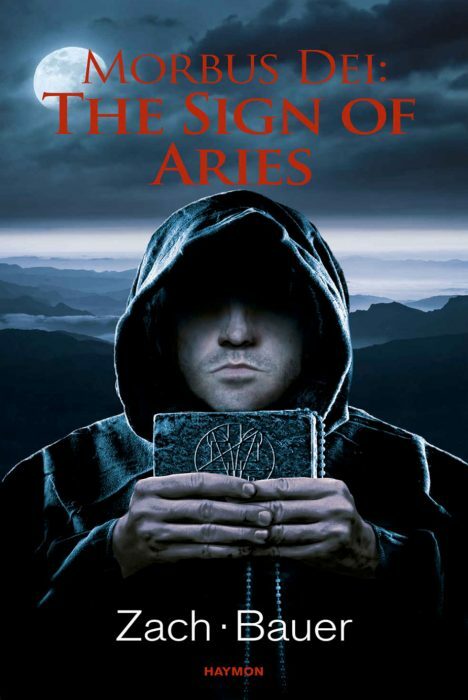 In October 2014 the movie was released with success in cinemas around the world and continues its success-run with very strong Blu-ray and VOD sales. 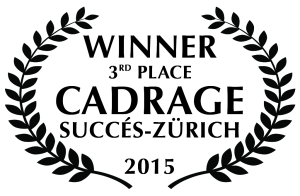 In November 2015 “Northmen” won 3rd place at “Cadrage 2015”, the Zurich Film Award.